A shocking disaster threatens to trigger a new war . . . Deep beneath the ice-covered Arctic Ocean, a massive oil spill threatens destruction on an untold scale. Yuri Kirov, a former operative for the Russian Navy and an expert in state-of-the-art autonomous underwater vehicles, is pressed into duty—America’s only hope at limiting the damage. 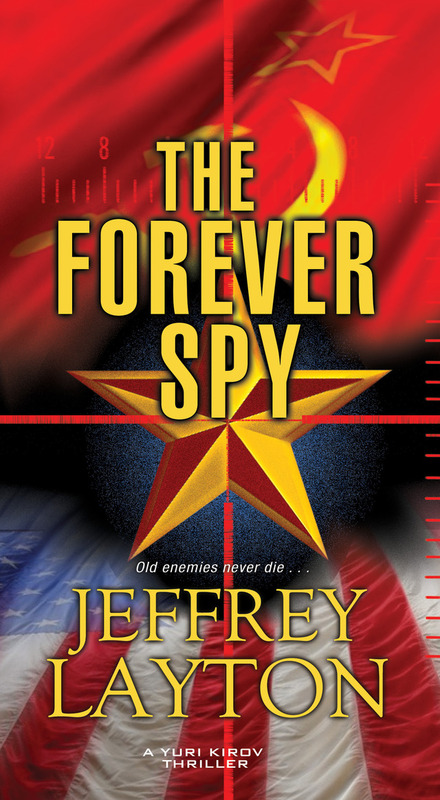 When Yuri’s past is exposed by a turncoat spy, he is blackmailed into taking on a risky subsea espionage mission. With the future of his newly adopted country at risk—and his loved ones in the line of fire—Yuri must lead his crew into the iciest depths before tensions boil over—while an unseen enemy pushes both superpowers one step closer to the brink . . .